Racing fans planning to go to Knoxville Raceway Saturday night (4/13) will have to make other plans. The Saturday races have been cancelled because of snow showers to the north and cold temperatures in Knoxville this weekend. Friday night’s (4/12) practice night has also been cancelled. 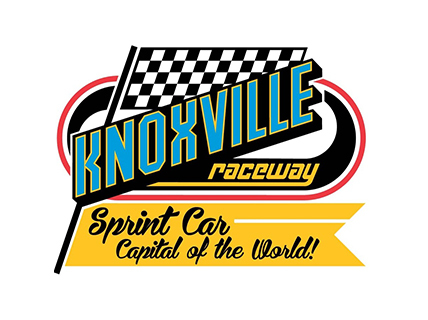 The Knoxville Raceway season will now kick off on Saturday, April 20.